Try out 3 sessions for £30 with our Trial Class Pack. * Off-peak classes are: 8am and 5:30pm weekdays. 12pm Saturday. All day Sunday. All Open Gym sessions. 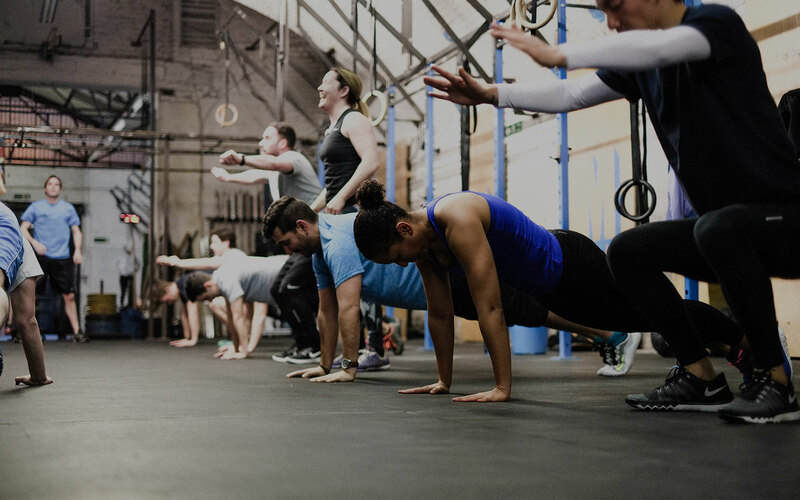 ** Try out three Metcon or CrossFit Trial classes for just £30 (limited to one purchase per customer). Come to any combination of Metcon and CrossFit Trial classes up to a total of three sessions in two weeks. Classes are suitable for everyone, regardless of previous experience.